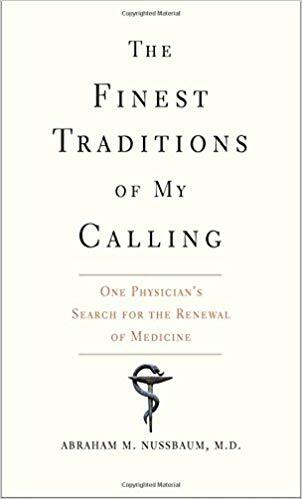 I’m a physician, writer, and teacher curious about the world of medicine. I practice at Denver Health, an academic safety-net system in downtown Denver. I serve as Chief Education Officer and DIO for Denver Health’s health professional education programs, including dentistry, medicine, midwifery, nursing, paramedic, pharmacy, public health, and psychology. I work clinically on its adult inpatient psychiatry units, which care for adults experiencing mental health crises. I grew up in Colorado, studied literature and religion at Swarthmore, and studied medicine and psychiatry at the University of North Carolina and Duke University, where I learned to deliver evidence-based care for persons with mental illness and participated in schizophrenia research. The theme of my work is forming human connections between practitioners and the people they meet as patients. I pursue this work through patient care, teaching, reading, writing, exploring, and listening. When you listen well to a person and how they have stuck themselves into the world, they usually surprise you. You can journey together. The practice of medicine can become routine, one patient after another. To refresh my practice, I write. Writing enables me to share some of the stories of the people I am privileged to meet as patients. Writing clarifies my thought and practice. To date, the chief products of my writing are a memoir, The Finest Traditions of my Calling, and a set of DSM-5 Pocket Guides. 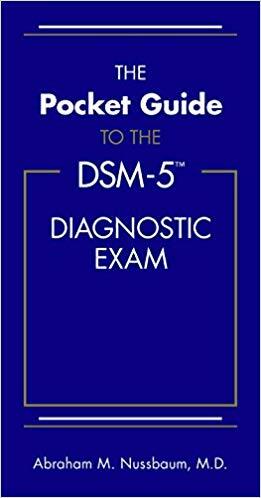 I contributed three DSM-5™ Pocket DSM Pocket Guides: the Pocket Guide to the DSM-5™ Diagnostic Exam, The DSM-5™ Pocket Guide to Child and Adolescent Mental Health, and The DSM-5™ Pocket Guide to Elder Mental Health. My clinical work is caring for underserved persons experiencing mental health crises. Doing so teaches me to listen to people estranged from themselves and their communities. My calling is to seek ways that I and fellow practitioners can restore such people to health through person-centered and evidence-based care. Authored The Pocket Guide to the DSM-5 Diagnostic Exam and co-authored textbooks for the care of both children and older adults with mental illness that teach this approach. Previously worked as medical director of an interdisciplinary free clinic and an adult psychiatric unit. Serve as an Associate Professor of Psychiatry and Assistant Dean of Graduate Medical Education at the University of Colorado School of Medicine. I speak often at international conferences and medical schools about practitioner resilience, patient-centered communication, and lessons learned from caring for persons with mental illness. 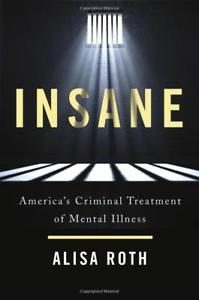 A deeply-reported account of people with mental illness are ensnared in our jails and prisons. 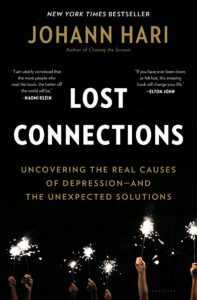 Roth doesn’t land all her punches, but shows that our accepted account of how these places became mental health facilities is a just-so story. Real reform will apply to the de facto and de jure mental health systems.